A modern lighting system is a big investment and requires regular servicing and maintenance to get the best effect and maximum service life. One should have a maintenance plan that includes supervision, light source replacement and cleaning of the lighting fixtures. It is important that regular maintenance becomes a natural part of the work in the shop. Just as it should be clean and tidy, it is essential that all lights are lit and the light is properly directed. 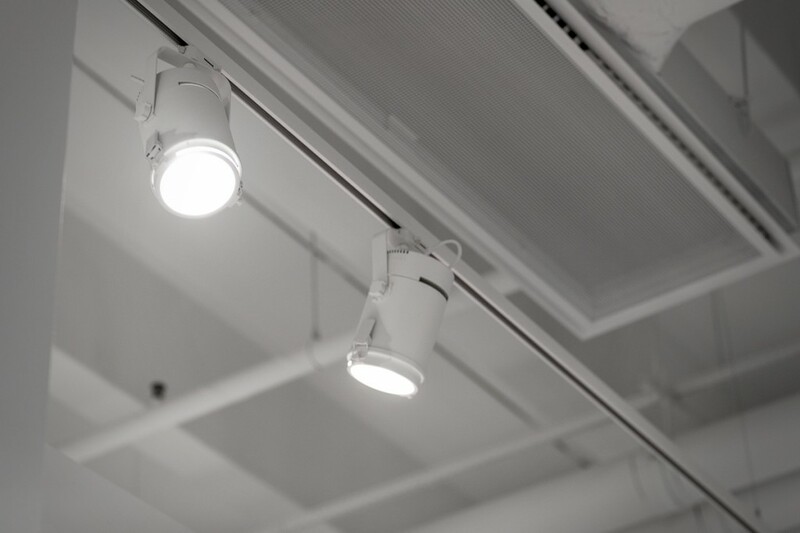 The best way to maintain a lighting system is to carry out regular sweeping changes of light sources. A sweep replacement involves replacing all the light sources, whether they are broken or not. A sweeping change should include direction and cleaning of the fixtures. If you change only the light sources gradually without making any sweeping changes, you will never get a store with the light quality or intensity in line with its new value. One can compare this to service a car, this is done not because the car is broken, but to prevent future damage and breakdowns. We know it can be hard to keep up with maintenance in the shop when the main focus is to take care of the customers. Our trained lighting technicians will be happy to help you with the sweeping changes, light direction and cleaning of the fixtures. If you choose to sign a maintenance contract with us, you will leave the service entirely in our hands and you don`t have to worry about maintenance. If you choose a maintenance contract, an inspection will be made at the first visit which will form the maintenance plan that our technicians do. The number of visits per year varies depending on the type of store you have, each site is unique and we adapt work accordingly. We also arrive on short notice if needed. The agreement includes both repair and replacement. In some cases, we change a few light sources, sometimes we perform sweeping changes where we change all the light sources in the store. Cleaning of reflectors and lamps are made at each visit, in addition, we check that the fixtures are directed properly. We leave the store without a trace, except for a fresh light! ITAB Prolight © 2018. All Rights Reserved.